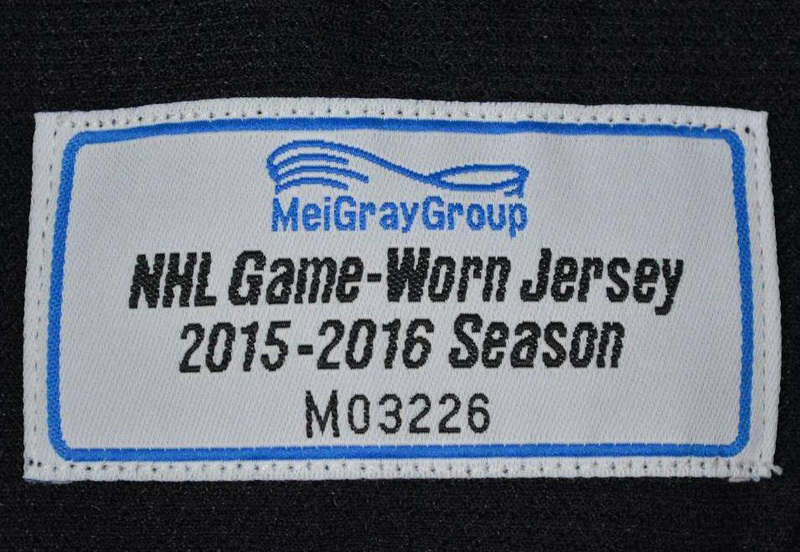 The MeiGray Group is one of the leading “authenticators” when it comes to NHL game- used uniforms and equipment. 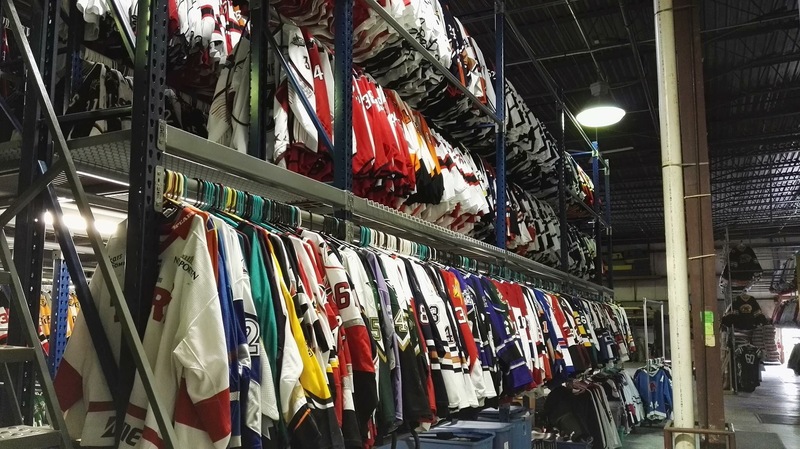 Their warehouse, located in Branchburg, New Jersey, is home to tens of thousands of pieces of game-used hockey jerseys, equipment and memorabilia. Lets take a tour. 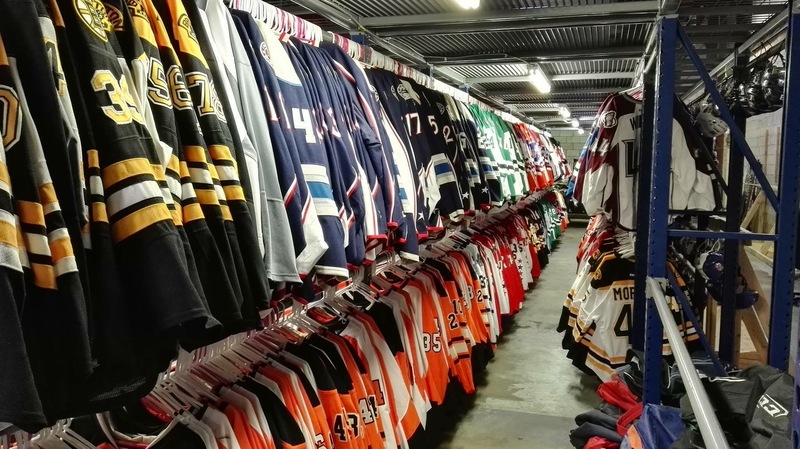 In most cases, the MeiGray Group signs agreements directly with each NHL team they represent in order to ensure the items they procure are authentic. 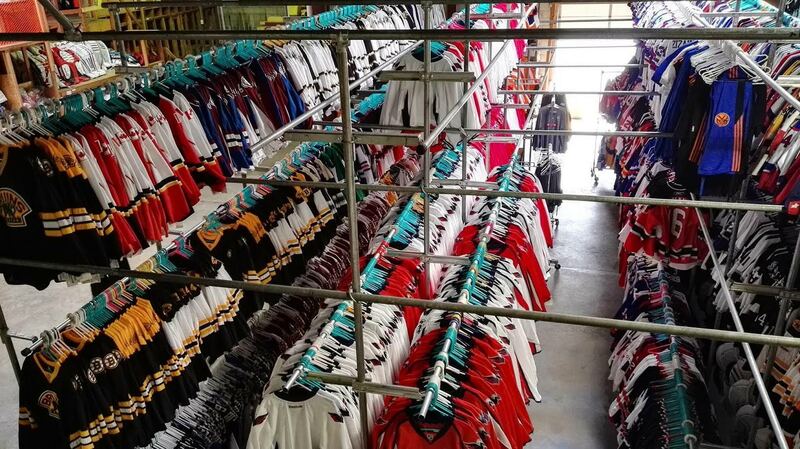 Additionally, MeiGray will confirm authenticity by affixing unique identifying tags to uniforms and other game used equipment prior to being used by a team, so when the team sends the materials back to MeiGray after use, MeiGray can verify through the use of the unique identification tag. 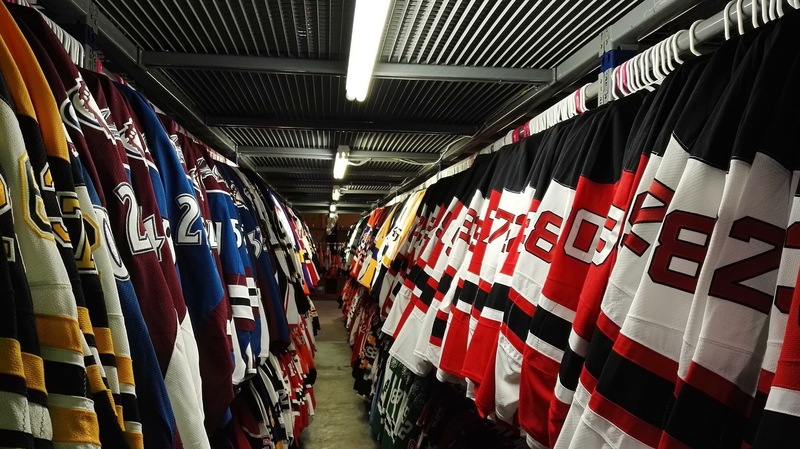 The MeiGray Group also authenticates older game-used equipment and memorabilia by conducting exhaustive research and investigative assessments of each and every item. 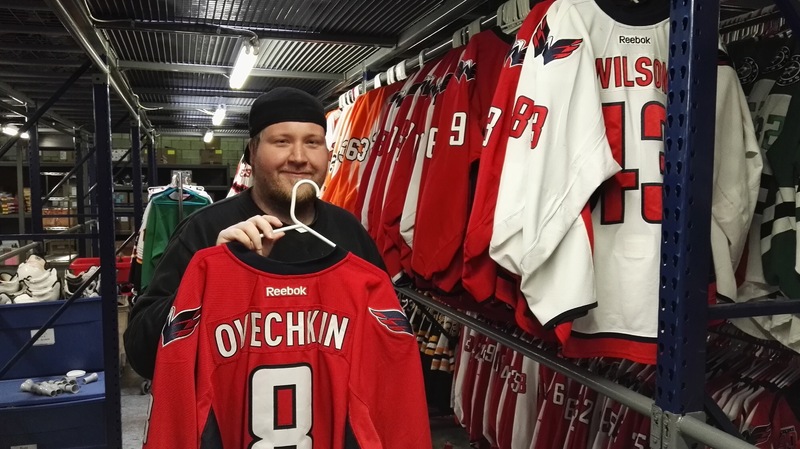 This entry was posted in Memorabilia, News and tagged Game-Used Equipment, jersey, MeiGray. Bookmark the permalink.